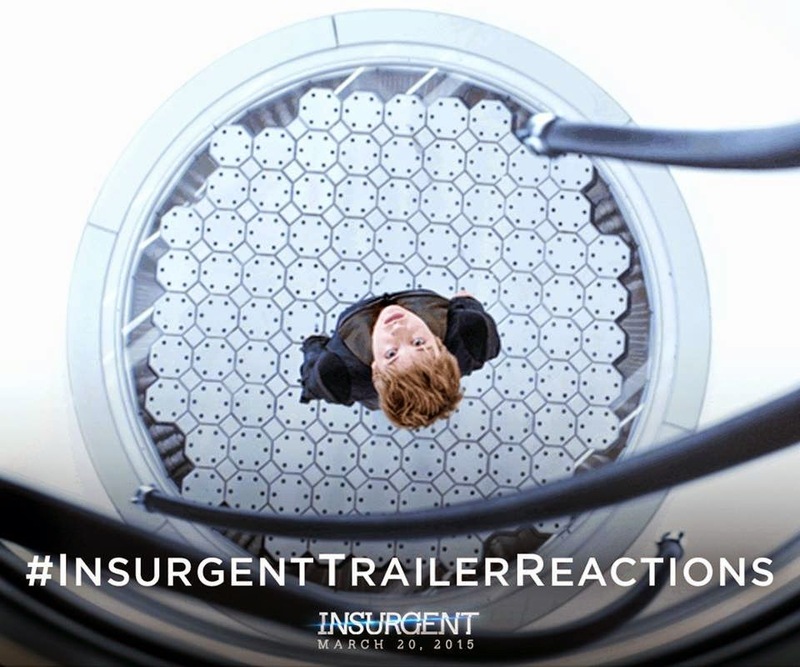 Divergent series—next sequel movie, Insurgent, has officially released a trailer online. The Divergent Series: Insurgent is the second movie in the Divergent saga that will set their world free and will search for the answers in Chicago. 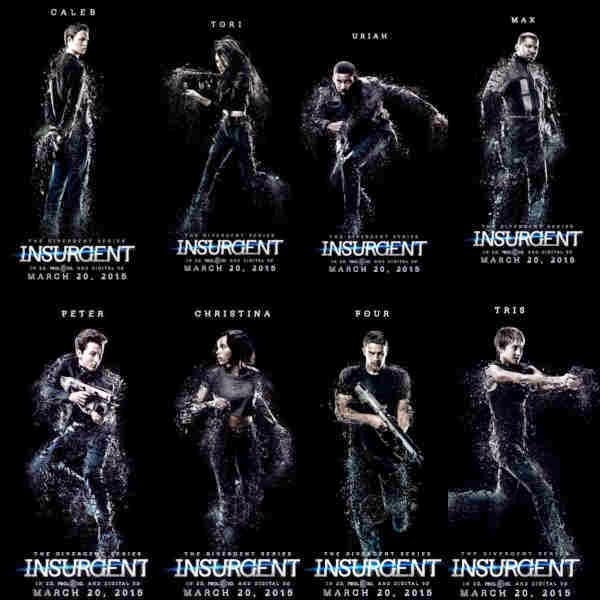 It stars Shailene Woodley, Theo James, Octavia Spencer, Jai Courtney, Ray Stevenson, Zoe Kravitz, Miles Teller, Ansel Elgort, Maggie Q, Mekhi Phifer, Daniel Dae Kim, Naomi Watts, and Kate Winslet. The film is directed by Robert Schwentke.